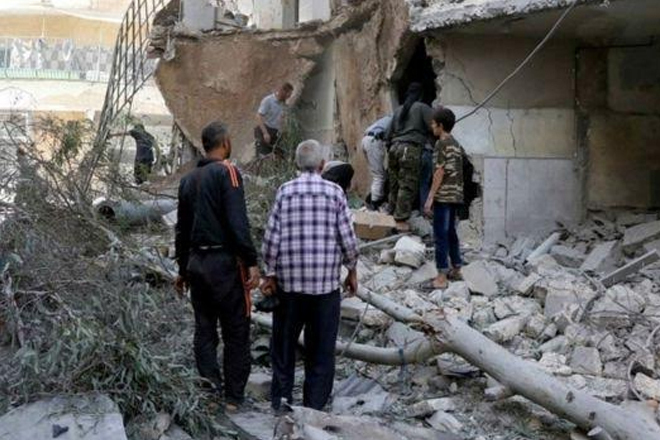 Warplanes have carried out fresh air strikes on Aleppo, hours after Syria’s government announced an offensive to retake rebel-held areas of the city. At least 27 people have been killed in the strikes, monitors say, although other reports put the death toll higher. One rescue worker described what was happened as “annihilation”.